Addison-Clifton is expanding its global footprint by establishing a new subsidiary in the port city of Ningbo, Zhejiang Province, China. The City of Milwaukee and the City of Ningbo entered into a formal sister-city relationship in 2006. The new operations in Ningbo will be a wholly-owned subsidiary of Addison-Clifton, which has serviced its clients from its office in Shanghai, China since 2004. Under the name “Addison-Clifton Business Consulting Ningbo Co., Ltd.,” the new subsidiary will extend the firm’s ability to provide professional global trade advisory services to both U.S. companies looking to enter markets in Asia, as well as China clients exploring business opportunities with American firms. China is the world’s second largest economy and is the second largest trading partner for U.S. businesses. 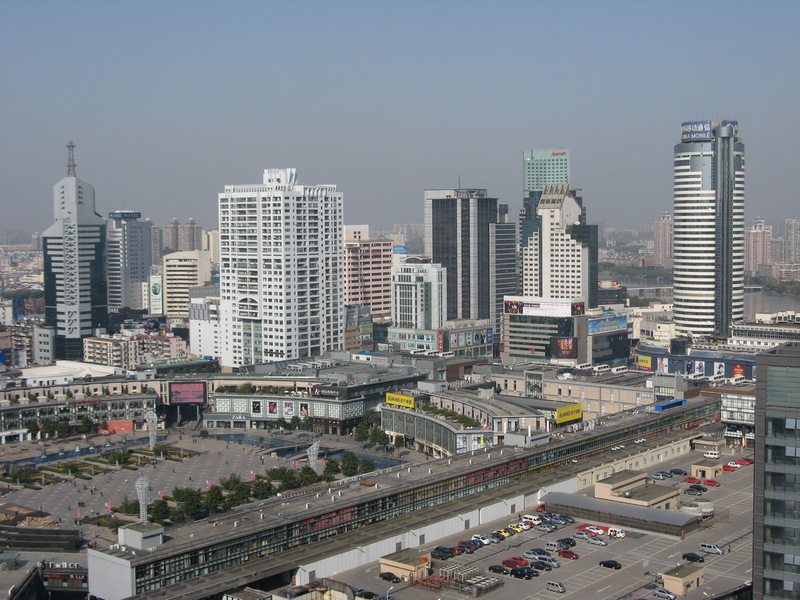 Ningbo is a city of 7.6 million residents and is the home of the 3rd largest water port in China. The new subsidiary’s first client is the Foreign Trade and Economic Bureau of the City of Ningbo, which has tasked Addison-Clifton with developing and implementing strategies for identifying high-quality U.S.-origin products for distribution in Ningbo as part of an effort to maximize the cargo traffic through the Port of Ningbo. The new Addison-Clifton Ningbo operations will also enhance service delivery to existing clients who are advancing their penetration into the China market.